Depending on the severity of a car crash injury, victims can be faced with expensive medical bills – and not sure how they will pay for these expenses. Injuries from a car accident can be serious. Examples of severe car accident injuries include head injuries, soft tissue injuries, back injuries, neck injuries, and broken bones. If you suffer any injuries from a car accident, seek medical assistance as soon as possible. Depending on the severity of the injury, car accident victims are faced with expensive medical bills. Many victims are left wondering how they will pay for these expenses. If your injury requires hospitalization, your medical expenses may escalate quickly. The expenditure starts when you step into the hospital. You will also be billed for medical supplies, surgeon fees, hospital rooms, and other related expenses. In addition, expenses for costly prescription medicines can add to serious financial distress. A car accident victim can make a claim for compensation from the negligent party’s auto insurance. However, it may take a long time to settle the claim. If the insurance company denies your claim, you may need to file a lawsuit against your insurance company. Winning a lawsuit is a lengthy process. This means that you may initially need to pay your medical bills out of your own pocket. 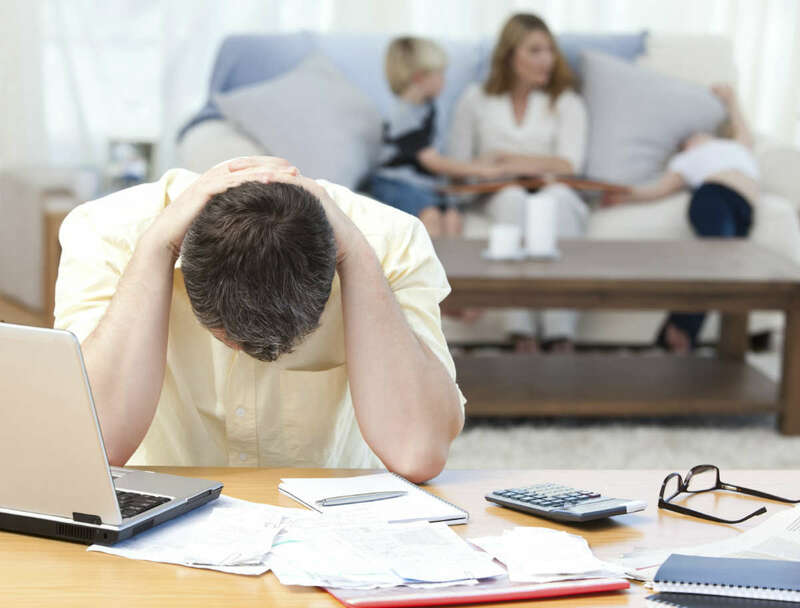 Financial trouble can take a toll on your physical and mental health as well. While you are waiting for a claim settlement, you may get your medical bills paid by your health insurance company. Submit your medical bills to your health insurance provider. This way you avoid paying the medical bills out of your own pocket. In general, your health insurance provider covers your medical expenses, irrespective of how you got injured. However, some health insurance companies may ask a number of questions about how you suffered the injury. However, you do not need to voluntarily tell them who was at fault for the accident or whether you were partially at fault for the accident. One reason why your health insurance provider asks you questions about how the accident occurred is that they try to identify the negligent party so that they can get reimbursement from the party through a process called subrogation. If you suffer an injury from an auto accident and are worried about how to pay for the medical bills, seek legal advice from an experienced St. Louis car crash attorney. Contact The Hoffmann Law Firm, L.L.C. at (314) 361-4242. We will be able to help you understand how to claim compensation from the negligent party and how to pay for your medical bills while you are waiting for claim settlement.